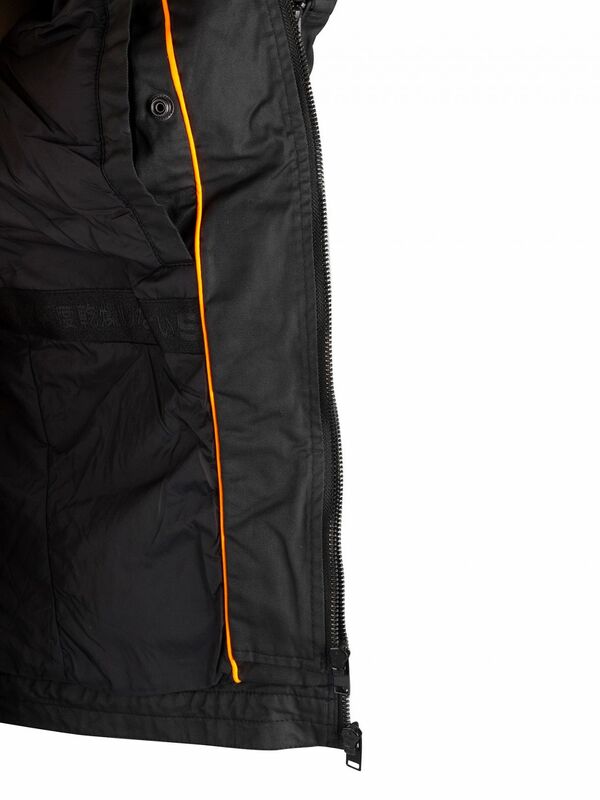 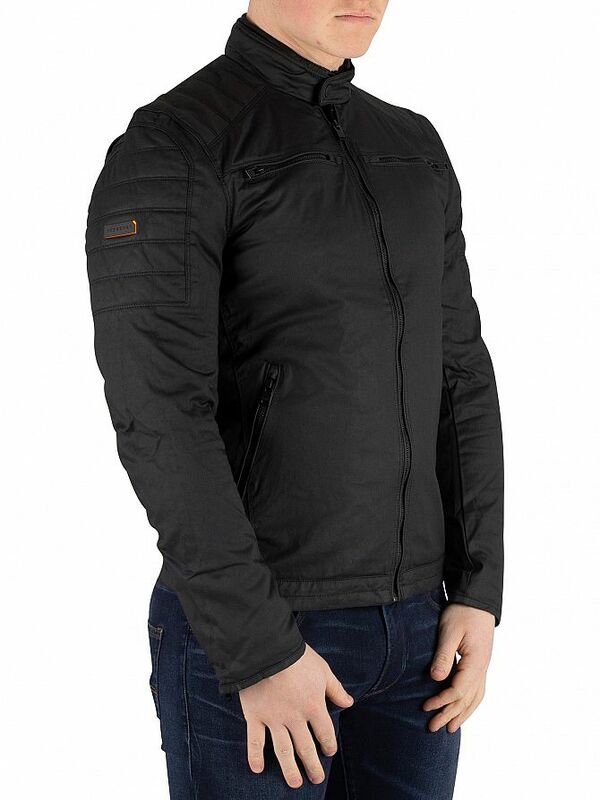 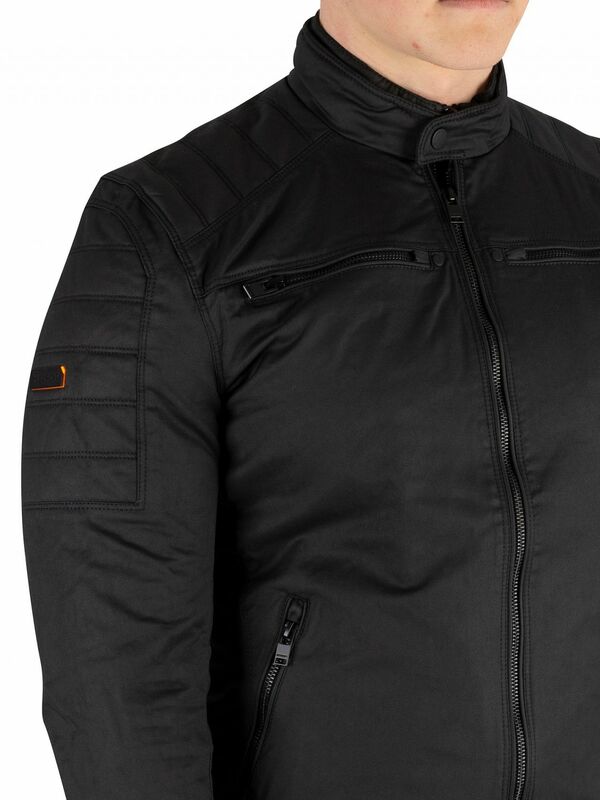 The Carbon Biker Jacket from Superdry comes with zip pockets and inside buttoned pocket, featuring a zip closure on front and buttoned collar closure. 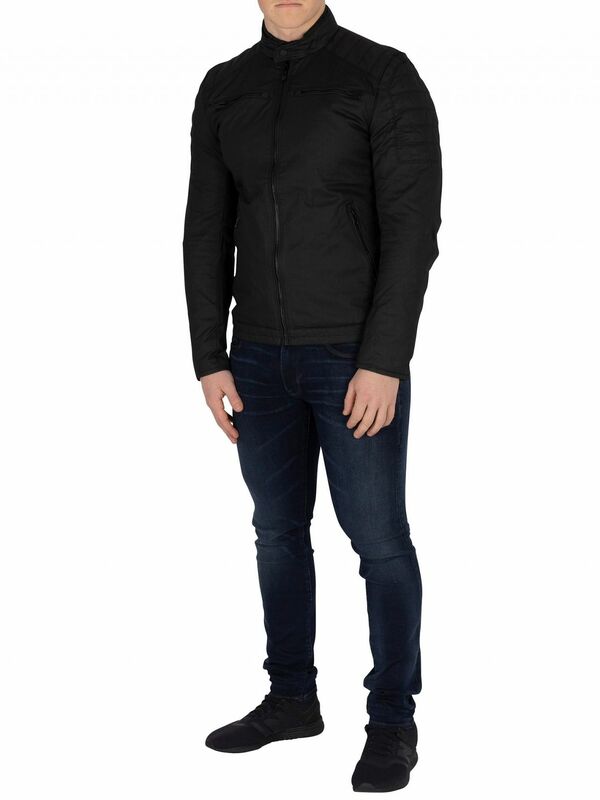 This jacket comes in Black colour. 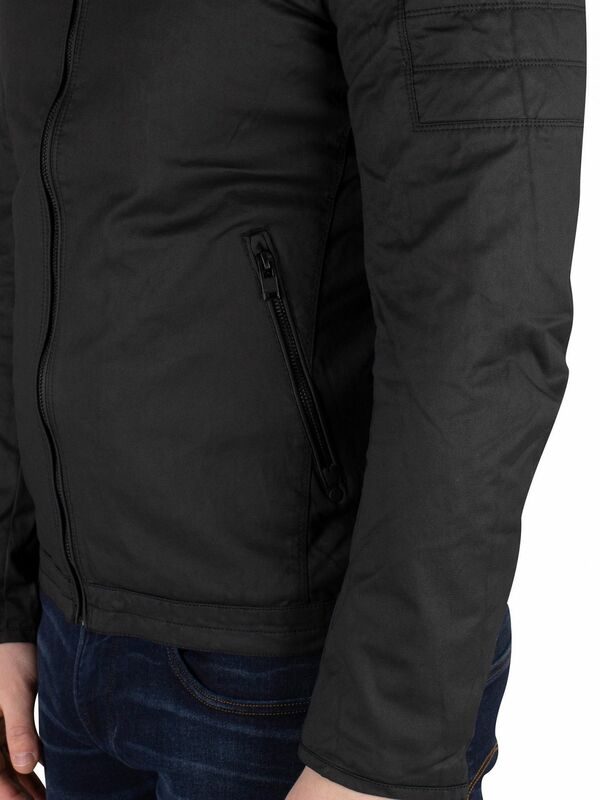 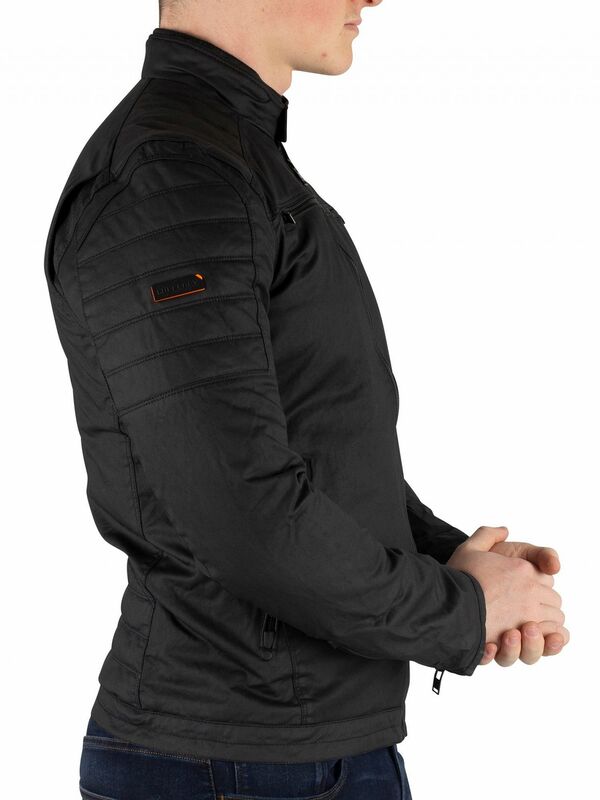 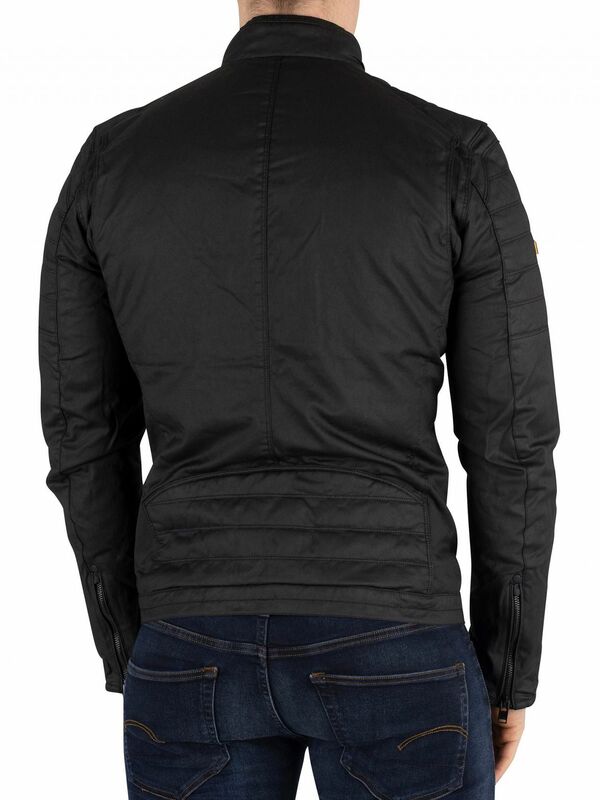 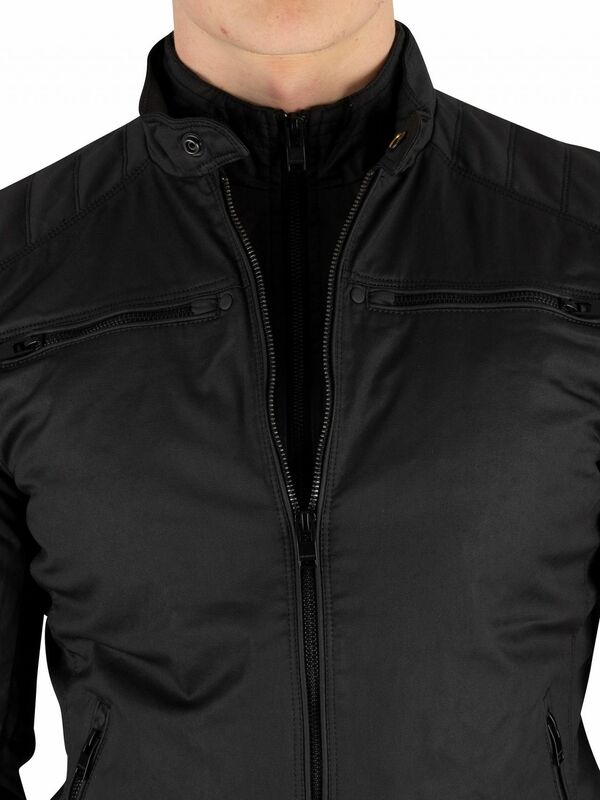 Featuring zipped cuffs and, branded button on collar, this jacket sports a metal logo badge on sleeve. 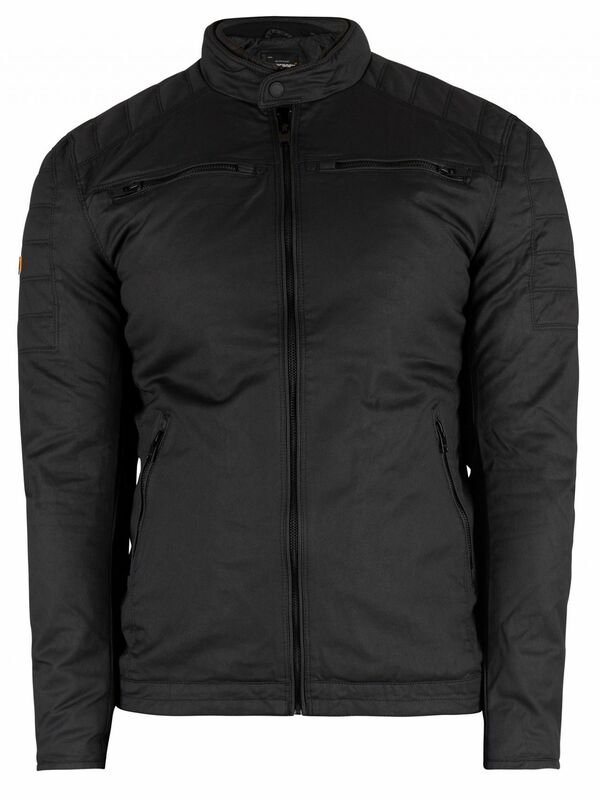 View similar Superdry or similar Lightweight Jackets.